Having escaped her classical conditioning via rock, folk and free form improv Ginny has played and recorded with many different bands in and around East Anglia. His keyboard based background naturally led to him learning squeeze boxes. From then on John has been exploring the diverse world of traditional music, from North West Clog dancing to Eastern European tunes. 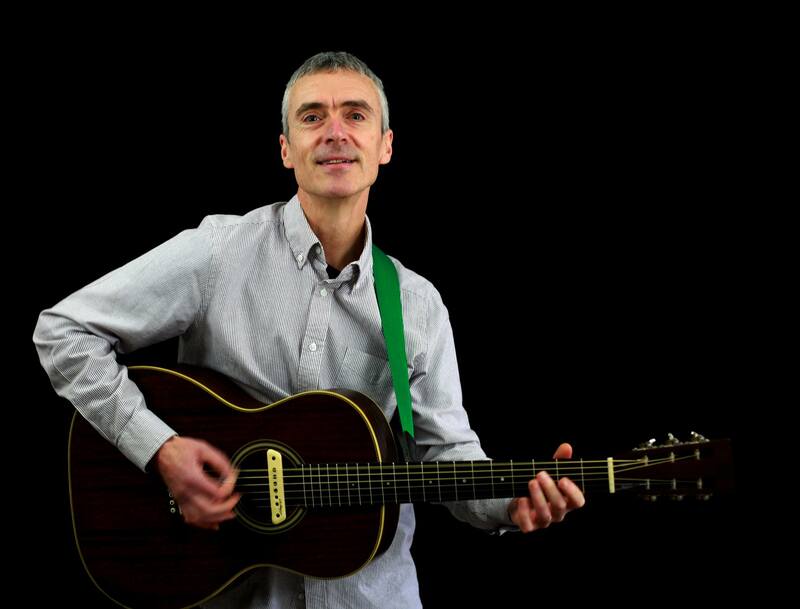 Dab hand at all things guitar, John has spent many years playing with a variety of acoustic bands from Cajun to Ceilidh. KTM like asking him to turn himself up! Organiser of Burwell Bash, Ellie studied with Brian Finnegan of Fluke fame, and grew up going to ceilidhs with her musician parents. 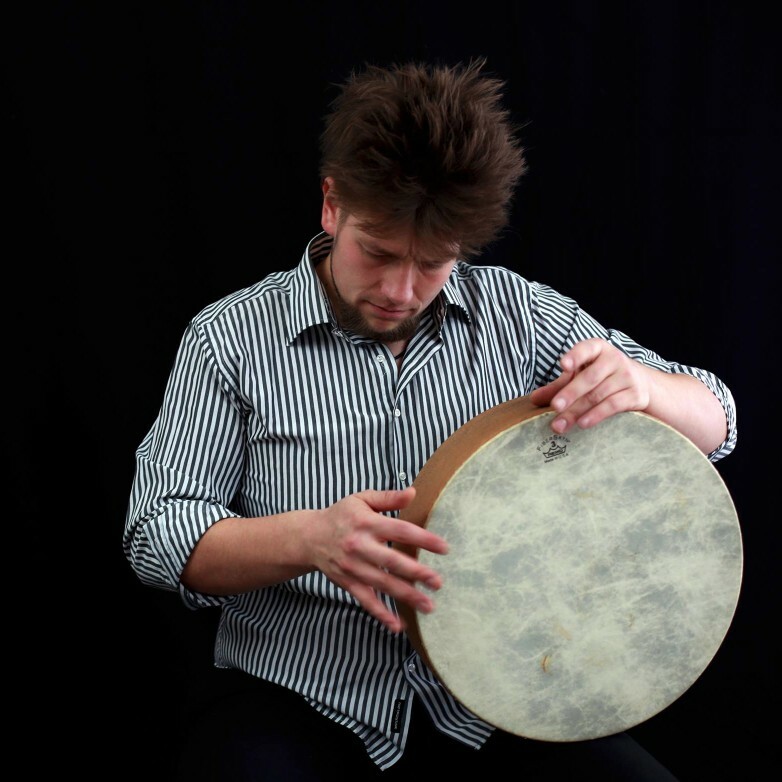 Known affectionately as 'The Metro Meister' Robert is widely experienced as a session/gigging musician and plays Latin, African and Arabic percussion.